World Bank Vice President predicts job growth in I.C.T. The Vice President of the World Bank for East Asia and the Pacific, Victoria Kwakwa, is optimistic about the future of Samoa in terms of Information Technology. 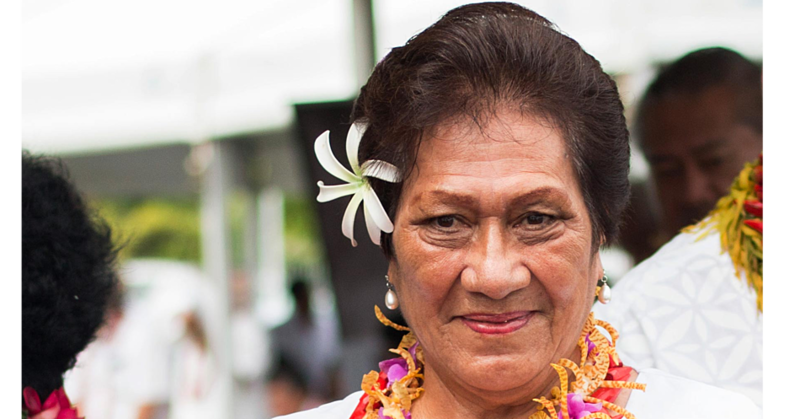 In fact with proper planning, she believes sector can provide at least 1500 more jobs for Samoans. 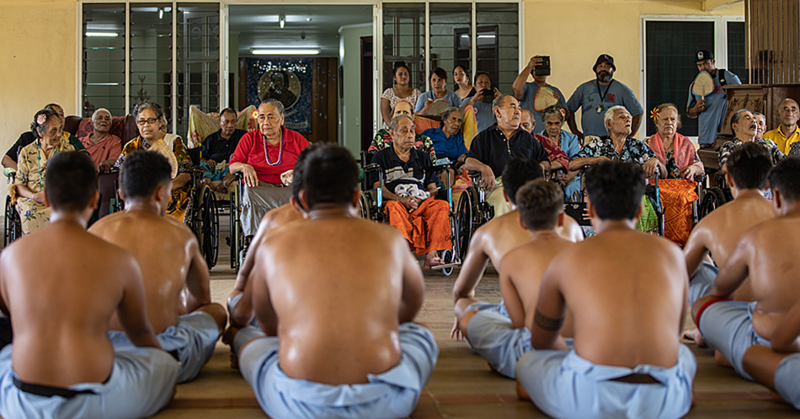 “Scenarios outlined in Pacific Possible suggest that by taking full advantage of I.C.T industry opportunities facilitated by world-class connectivity, Samoa could net between approximately 1,500 and 4,000 jobs,” she said. 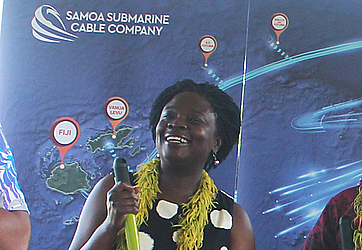 “I congratulate everyone involved for working so hard to get the project to this point – particularly the establishment of the Samoa Submarine Cable Corporation, which is up and running to deliver the cable this calendar year – an ambitious goal I am sure we can meet,” she said. For the World Bank, the Vice President said Samoa is a proud partner. 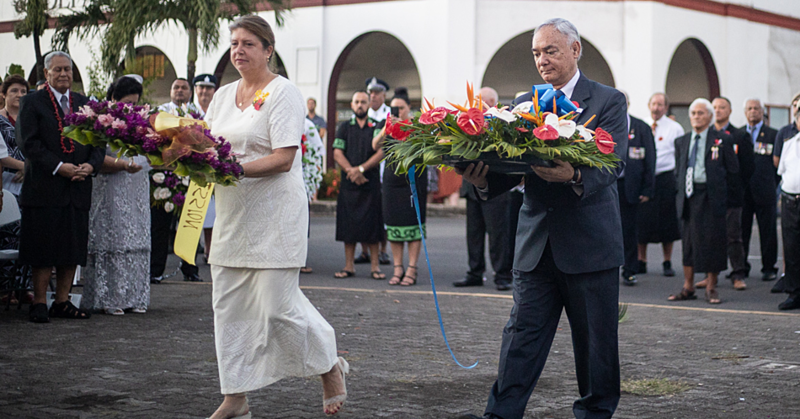 “We are proud to continue working with the government of Samoa – our longest partner in the Pacific region – and development partners to expedite the delivery of faster, cheaper connectivity,” she said. Thanks to the generosity of donor countries and funds raised by the World Bank through capital markets, I.D.A. resources for the Pacific we will see a threefold increase to almost US$900m. The Tui Samoa Cable project aims to deliver low-cost broadband services to Samoa and strengthen the regulatory and legal environment for information and communications technology. It is expected to deliver Samoa a wide range of improvements to public services, including an e-health patient information system to improve patient care within the Samoan health system, as well as significant benefits to education, business, tourism, agriculture, as well as disaster planning and response. The cable is expected to reach land in Apia and Savai’i in early 2018.